Gorgeous Ashley Oaks built home in Joshua Creek. The impressive foyer with soaring 2-storey ceiling, hardwood floors and oak staircase invite you into approximately 3,000 sq. ft. of living space. 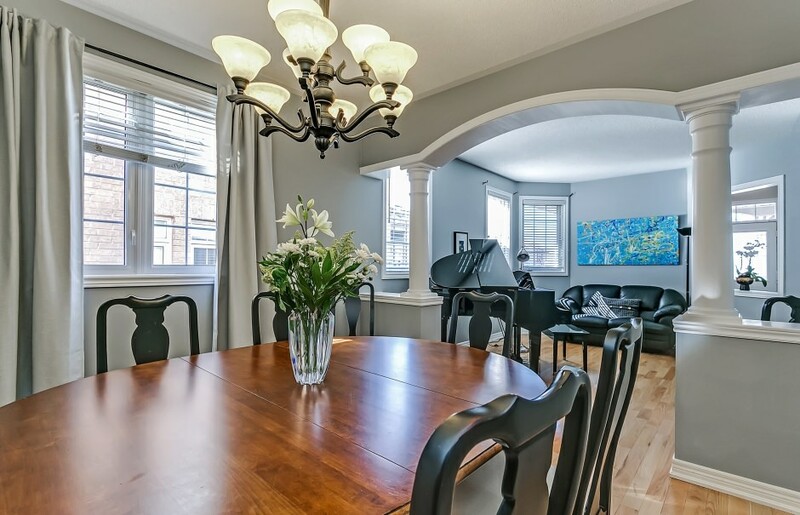 The spacious living room and dining room, with 9 ft. ceilings, hardwood floors and elegant pillars are perfect for entertaining. Fabulous upgraded gourmet kitchen with sleek modern cabinetry, built-in stainless steel appliances, caesarstone countertop, custom mosaic backsplash and spacious breakfast area with walk-out to backyard. 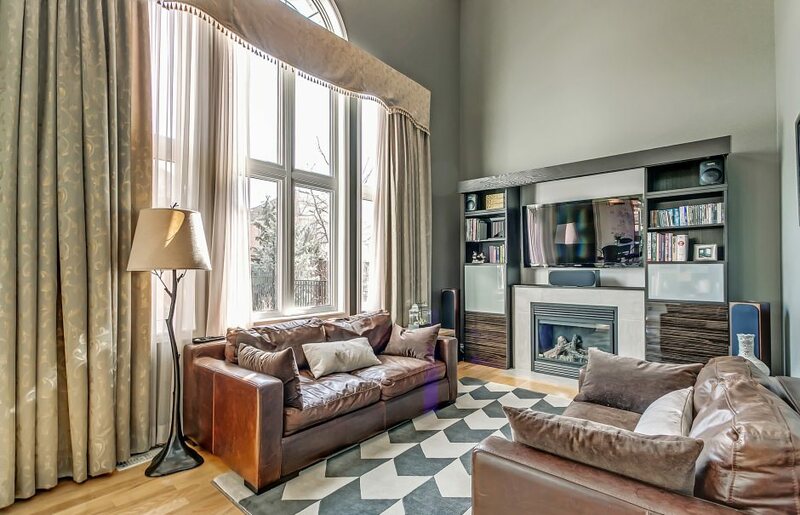 The family room, with gas fireplace, built-in TV unit and hardwood floor, is open to the kitchen. The large main floor office makes the perfect work from home space. Convenient sunken main floor laundry room with inside access to garage. The second level is full of light being open to the family room below. 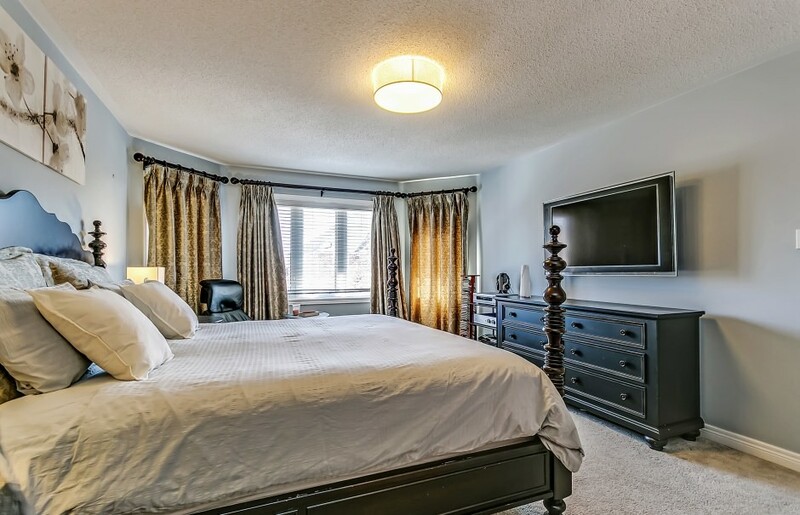 Master retreat with large walk-in closet, plush broadloom and a luxurious spa-like ensuite with soaker tub and separate shower. 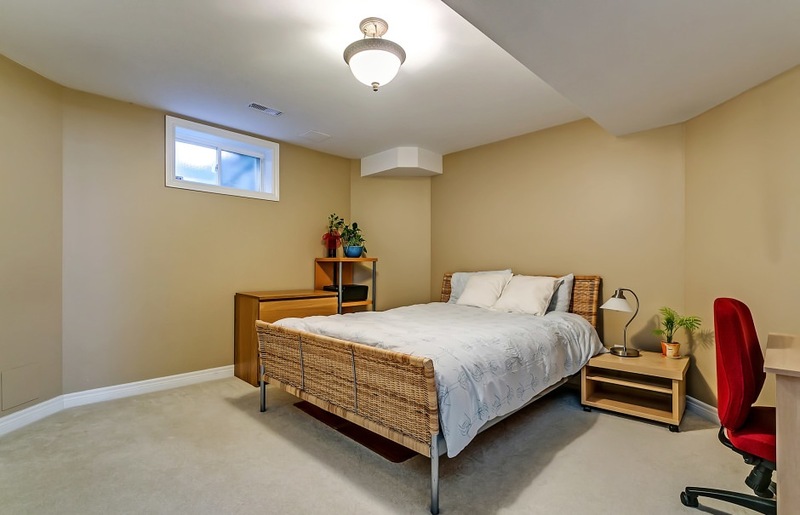 Two additional bedrooms are perfect for your family! The fourth bedroom finishes off the upper level with access to a private balcony, walk-in closet and ensuite bathroom. A perfect in-law or nanny suite! The professionally finished lower level offers an additional 1600 sq. ft. of living space. Open concept recreation room, fifth bedroom, 3-piece bathroom, separate pantry room and tons of additional storage space. Extensive landscaping with quality exposed aggregate steps, walkways & private fully fenced back yard with exposed aggregate patio and lush gardens. Best of everything! Steps to schools, parks & ravine trails. Close to shops & many amenities. 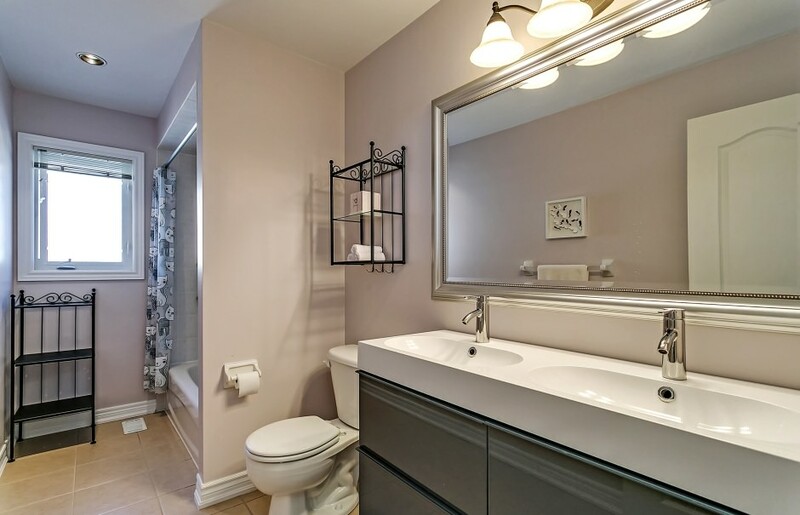 Easy access to transit, GO station, golf courses, major highways & Pearson International Airport. A Must See!